Photo Copyright ©	Daniel Torres, Jr. - This image is copyrighted. Unauthorized reproduction prohibited. 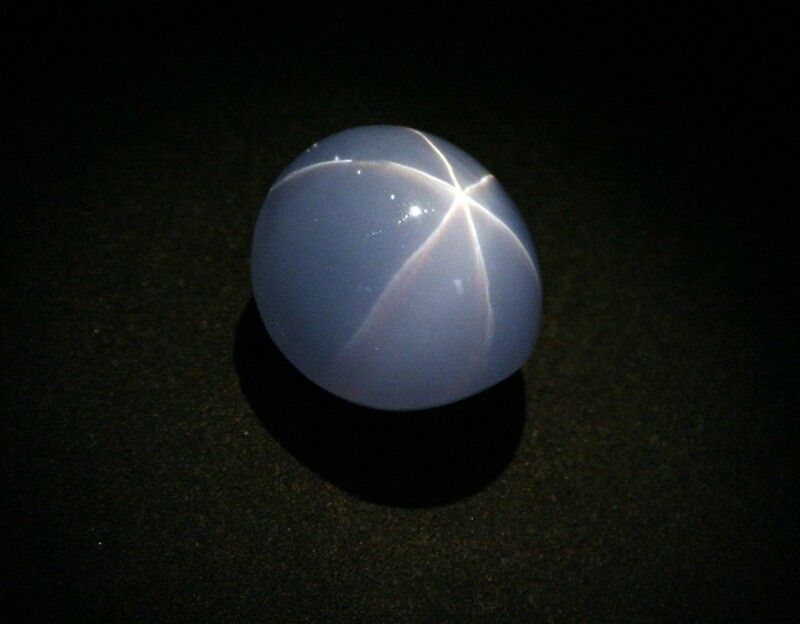 The Star of India is a 563.35 carat (112.67 g) star sapphire, probably the largest such gem in the world. It is almost flawless and unusual in that it has stars on both sides of the stone. The greyish blue gem was mined in Sri Lanka and is now kept in the American Museum of Natural History in New York City.